"When a relationship ends there are often some leftovers, little pieces of what it once was clinging on in the subtleties of day-to-day life. For most people this residue of a relationship settles in the form of items left around the house or on an electronic device. It could be a note that you can't throw away or a reminder of somewhere you visited together but for me, this residue is a series of seven unopened letters." The Residue of a Relationship is a short documentary that looks at the leftovers of love and tries to piece together what it all means. When Ebba broke up with Brett she left behind seven unopened letters with instructions on when to read them. Now he's on a quest to find out what she wanted to say. 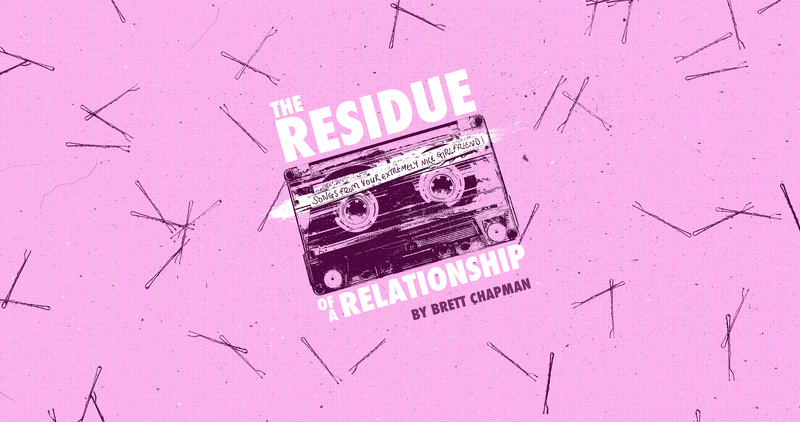 Lovingly crafted with a handmade aesthetic, The Residue of a Relationship is a candid love story for the 21st century.